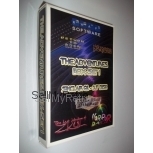 Oric-1 48K Game: Zorgon's Revenge 22 days, 04h:40m:15s £5.00 Buy now! 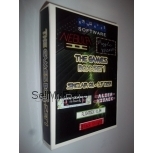 Oric-1 48K Game Compilation: Candy Floss & Hangman 22 days, 04h:45m:25s £4.00 Buy now! Oric-1 48K / Oric Atmos Game: Dambuster (Dam Buster) 22 days, 04h:48m:31s £6.00 Buy now! 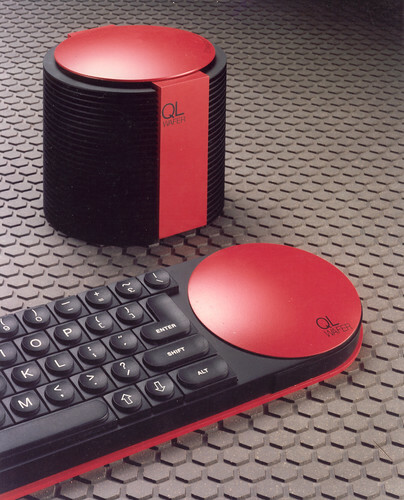 Oric-1 48K / Oric Atmos Game: Frigate Commander 22 days, 04h:51m:34s £6.00 Buy now!